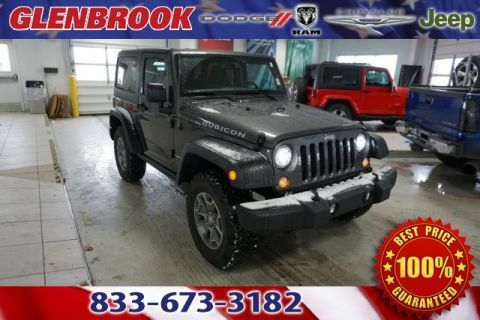 Interested in a Certifed Pre-Owned Chrysler, Dodge, Jeep, RAM Vehicles For Sale In Fort Wayne? 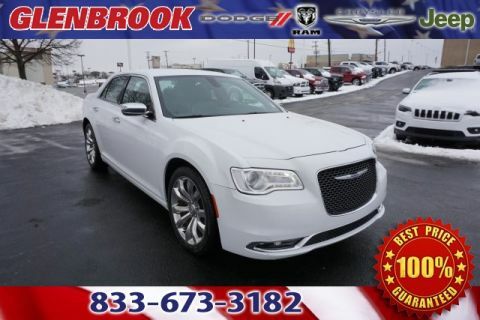 Glenbrook CDJR features a wide variety of Certified Pre-Owned vehicles. Every Certified vehicle has been thoroughly inspected by our technician to make sure they are in the best possible condition. Certified Pre-Owned vehicles have been maintained with only OEM parts and by factory-trained technicians. 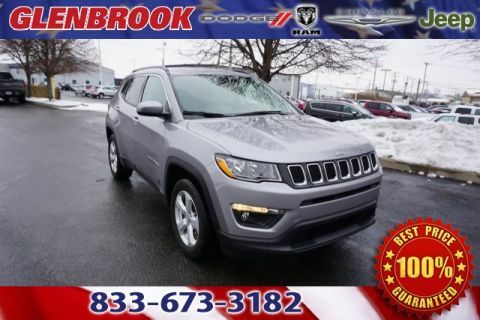 If you are interested in a vehicle that is like-new but you have a strict budget, a Certified Pre-Owned CDJR vehicle might be exactly what you need. Get pre-approved for financing through our online finance department. 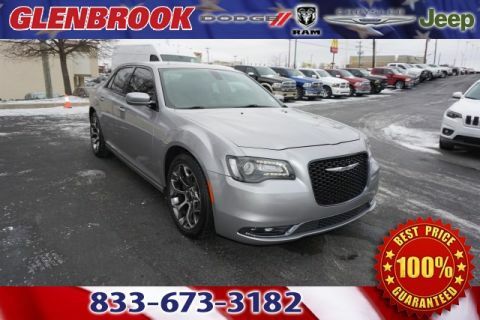 When you have found the vehicle that is right for you, feel free to give us a call at (260) 579-4713 to schedule a test drive. For further questions regarding our Certified Pre-Owned vehicles, please don?t hesitate to ask. You can contact us online, or visit our showroom.